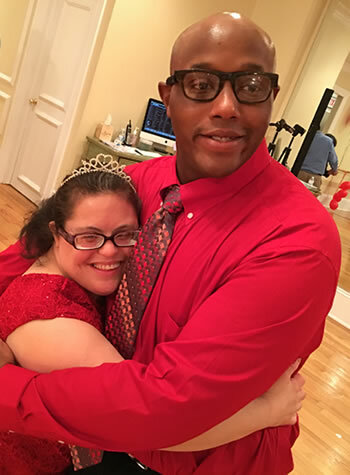 The goal of these activities is to allow individuals with disabilities to build upon their interests and skills in a supportive environment that nurtures camaraderie and friendship. Programs take place at our Glenville headquarters and in the community at local non-profit partner facilities. Whenever possible, Abilis includes peer volunteers to promote inclusion.